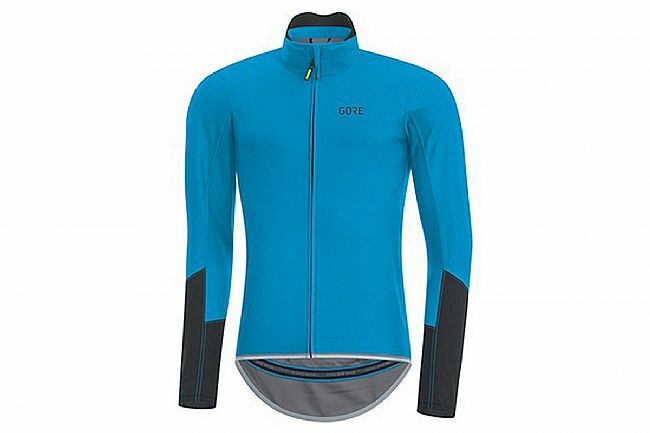 The Gore Wear Men's C5 Gore Windstopper Long Sleeve Jersey is a versatile layer designed for added protection from the early-season elements. 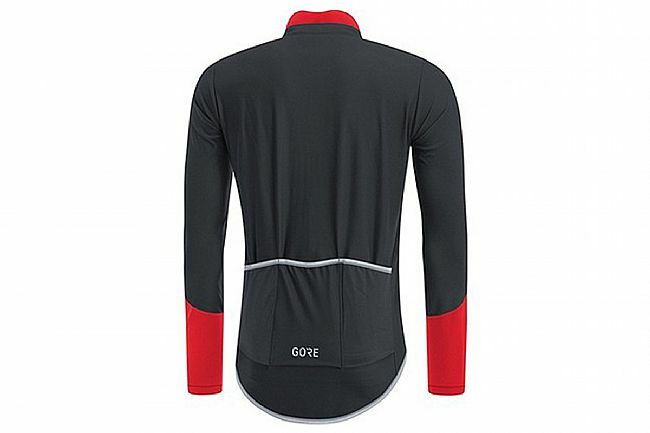 This jersey fills the gap between a thick winter jacket and a regular long sleeve jersey, featuring Gore's Windstopper windproof, water repellent, extremely breathable fabric. With an athletic fit, the C5 Gore Windstopper Long Sleeve jersey features a stretchy, comfortable fabric for a trim, next-to-skin fit. GORE® WINDSTOPPER® totally windproof, extremely breathable and water repellent fabric. Fabric with stretch technology and next-to-skin comfort. Full-length front zip with reinforced hem for easier closure of zipper. Minimized seams for improved comfort. 3-compartment rear pockets, slightly tapered on sides for easy access. Would recommend sizing up. Normally wear a large, and XL was the ticket except the arms were a little long, but manageable. Also like the long tail and breathability of this product.